In every corporation and social enterprise, we find ourselves in meetings. We dread going to them. We love to complain about them. We poke ourselves to stay awake in them. Have you ever thought about how important meetings really are? 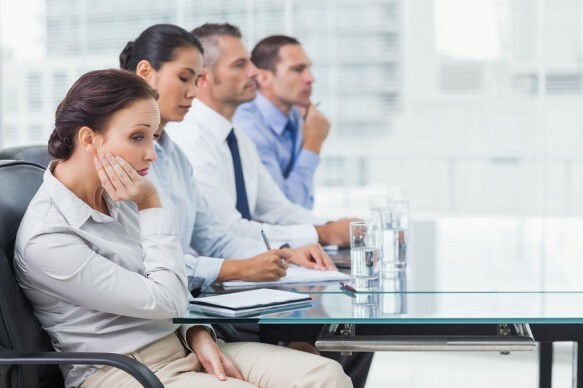 Ever consider that how you behave in a meeting may have more of an impact on your career? What if there was a way to turn meetings into “remarkable conversations”? 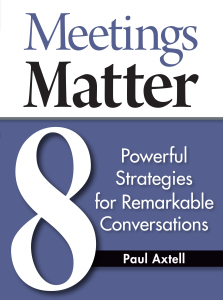 Paul Axtell’s new book, Meetings Matter: 8 Powerful Strategies for Remarkable Conversations, was a surprise. Why a surprise? Because I admit I have groaned about too many meetings, so the thought of reading a book about them was supposed to be my cure for insomnia. Instead, I found myself reading and re-reading it. If your calendar has you stuck in too many ineffective meetings, you will find numerous solutions to changing the game in Paul’s new book. 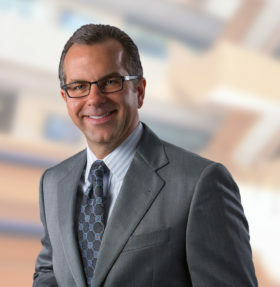 Paul Axtell has been a personal effectiveness consultant and corporate trainer for 35 years. All of that experience is put too good use in a book packed with advice to be more effective. Note: this book goes far, far beyond the meeting. Everyone loves to complain about meetings. Too many, too long, too boring. But your new book says meetings matter. Why are meetings such an easy target? First, the complaints are usually justified. Our time in ineffective meetings far outweighs our time in powerful meetings. People are genuinely concerned about being more productive and taking less work home, so time not well spent is galling. Finally, no one is standing up for the value and leverage that meetings can provide to a project or organization. We’ve drifted into this place where we complain and don’t even hear ourselves complaining. Poorly run meetings also start at the top, and from below it can seem like an impossible problem to confront. Yes, if we include one-on-ones, meetings compromise most of a supervisor’s or manager’s day. Meetings are a place and situation where clarity can be achieved, decisions made, alignment garnered and actions identified – all of which work to help forward the work of any organization. 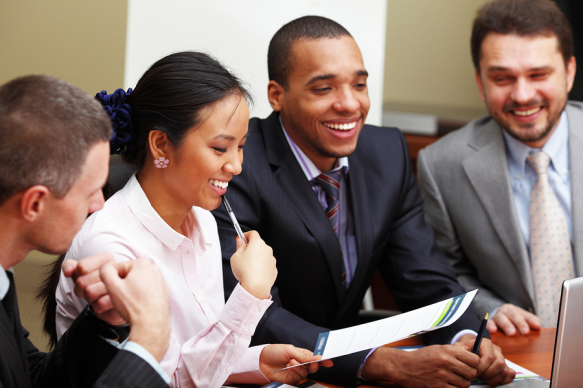 Therefore, meeting skills are a core competency for employees. Your new book outlines eight strategies for more effective meetings. Let me ask about just a few. Number one “Choose the perspective.” It’s about being intentional, mindful, and catching yourself if you fall into negativity about a meeting. Why is perspective the starting point? I believe two things change behavior: perspective and awareness. Perspective might be the more important of the two because with a disempowering perspective, strategies and tactics have less impact. We’ve drifted into three perspectives that set us up for failure—meetings don’t matter, it’s not my meeting, and I don’t have to fully engage if I don’t want to. Very difficult to run a good meeting when people walk in with these points of view. Just imagine how it would be to lead a meeting where everyone walked in with an attitude that was shaped instead by these perspectives: meetings are leverage and I’m responsible for making this meeting turn out? In a previous post, I shared how the joy of being right can often be wrong. Trying to be right at all costs comes at a surprisingly high price. We waste time and energy. We refuse to listen to the other side. We cause others to stop sharing freely. We stop listening as we develop arguments. For all of those reasons and more, being right is not always worth the cost. Ah, no. Not exactly. Pretty much none of that happens. It’s far better to allow others to be right. Let little offenses pass. Save the disagreements for the big things. That’s my advice for individuals. It happens in organizations, too. When an entire organizational culture is centered on being “right,” what happens then? With more meetings. Instead of having a conversation about an issue, everyone works hard to be correct. That means that there are meetings to prepare for meetings to prepare for meetings. With longer meetings. Everyone needs time to share the “right” point of view. Everyone needs the microphone to prove her point or to highlight his knowledge. And we need time to point out the flaws in everyone else.